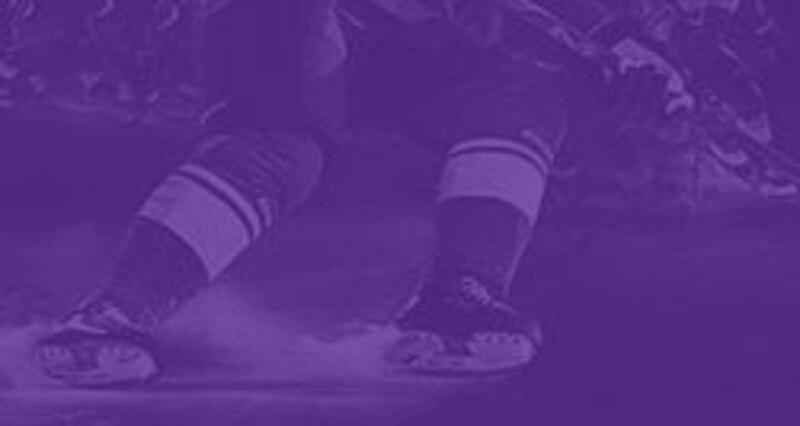 Register for the 2019-2020 season!! 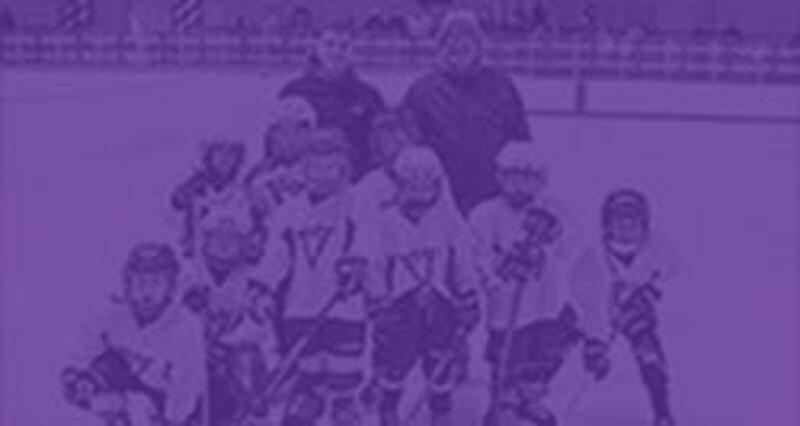 Martha's Vineyard Youth Hockey is putting on the 31st annual golf tournament! This fundraiser is our biggest and most important of the year! Come early and come hungry!! iCal/Google calendar feed for your phone! 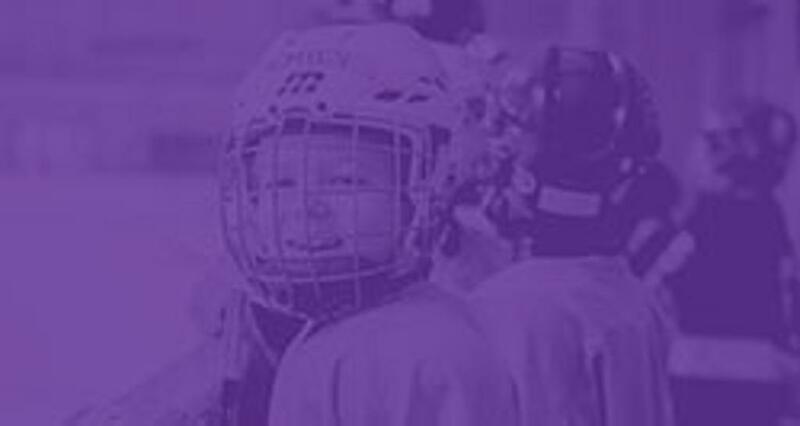 When you #StartWithaSmile, Amazon donates 0.5% of the purchase price to Marthas Vineyard Youth Hockey Assoc Inc. Bookmark the link http://smile.amazon.com/ch/22-3008241 and support us every time you shop. and the 19th hole is $5000!